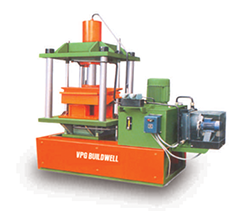 We offer Paver Block Making Machine. 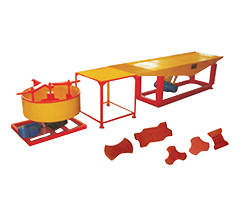 Precisely engineered as per the industry laid standards, these machines are used for manufacturing optimum quality paver blocks and bricks. 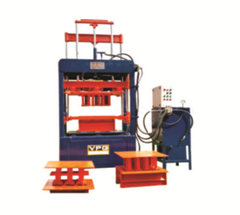 The offered machines find wide application in construction and allied industries.